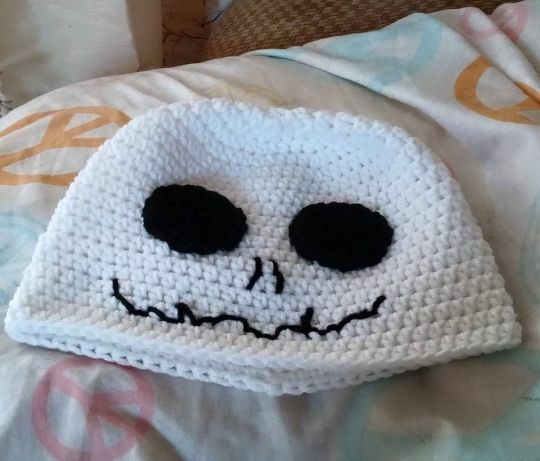 My daughter emailed my yesterday and asked if the boy could get this in time for Halloween. It’s funny that she calls him “the boy”. He’s only 18 months old. Hope I get a picture of him in his new hat.